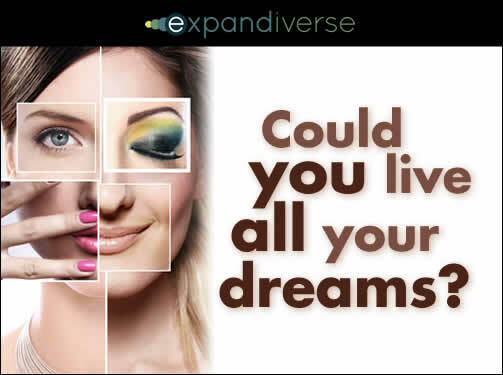 Home » Entertainment 2025 » Life expansion: How many identities for each of us? Life expansion: How many identities for each of us? Share the post "Life expansion: How many identities for each of us?"